Greatest re-invention of UK based hip hop that this old sleeping cat has ever witnessed. 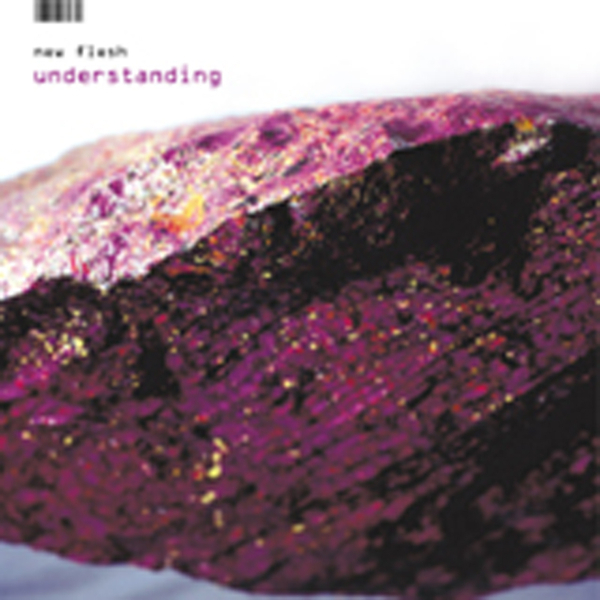 We've been down with the New Flesh For Old crew from way b4 the Dada times. Stamping originality and a refusal to suckle to the US acsent from the get go, they've always ripped it large and loud. But here...Toastie stills sounds like a 12 feet tall alien ragga love poet and Juice Aleem the perfect spar, but it's Part 2's retwisting of Timbalands futurism's that grabs your attention. Totally futuristic and inspiring - this will still be fresh in 3002. Funky as hell as well. Head off track 'Move Slow' is pure killer. Lifting deep synth's take off around Juice and Beans from Antipop injecting electricity directly into your synapses. 'More Fire' finds Toastie in heaven, fully expressing sci-fi raggasoul pulsations, feel the bass, the car horn the cartoon noise and the power. Too powerful. Brain twisting science. Seriously I can't remember any other UK hip hop album to have had this impact on us. Believe!!! A classic in the making.